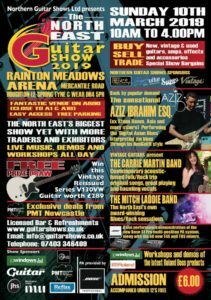 Well it’s show time again with this year’s Shows kicking off with the North East Guitar Show at Rainton Meadows on Sunday March 10th. 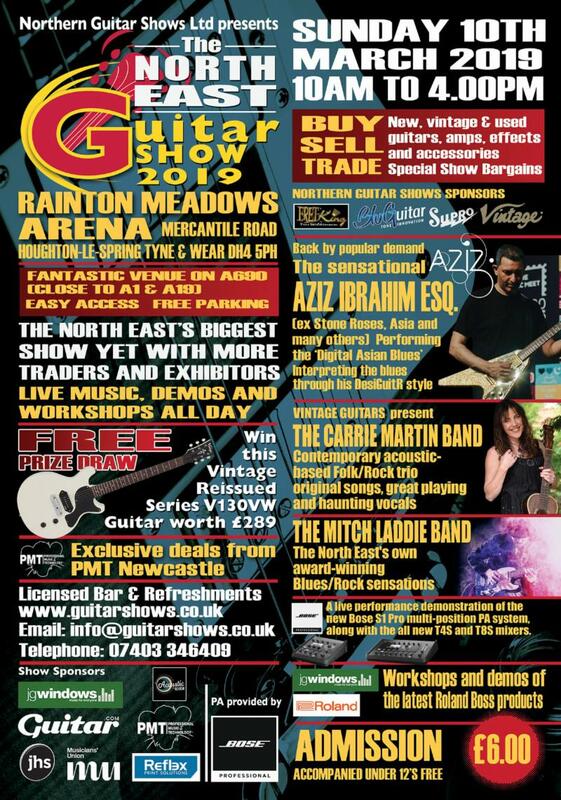 Always a great day out for guitar enthusiasts whether you are looking or buying, and there’s always some interesting live acts on including, Aziz Ibrahim, Mitch Laddie and Carrie Martin . We’re preparing some special deals for the Show so make sure you stop by to say Hi – if you walk through the main Entrance we will be right in front of you. In the meantime have a browse through our UK Custom Built, Electric Guitars, Acoustic Guitars, Basses, Hard Cases and Gig Bags and see if anything catches your eye. 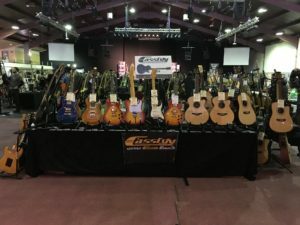 You might also like a look and listen to some of our Endorsed Artists, and you’ll find a number of reviews of our Guitars and Basses if your browse through our Blog. Hope to se you at the North East Show.